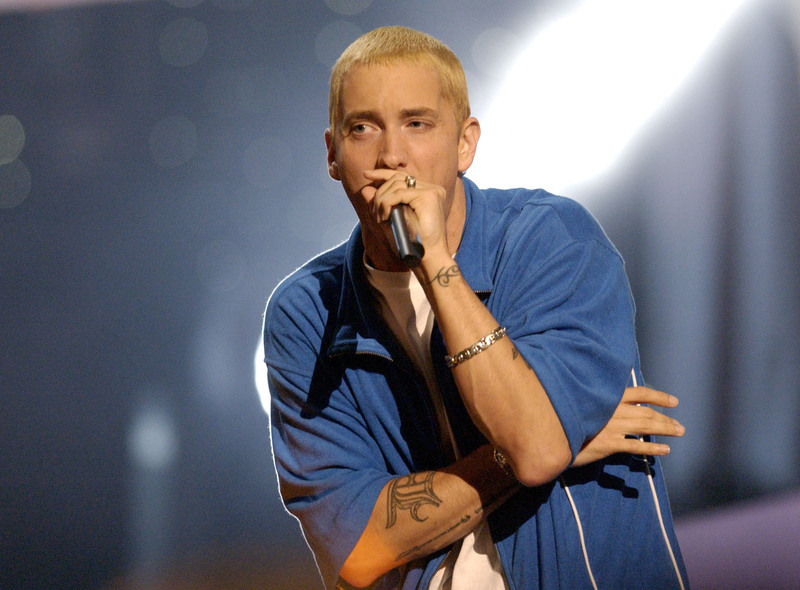 Eminem has been crowned the ‘Greatest Rapper of All Time’, beating legends Tupac and The Notorious B.I.G to the post. This definitive list pulled together opinions from rap fans from across the globe, who each ranked individual rap musicians from the early eighties to present day. No doubt this list will cause heated debate, however, even if you believe one of the other talented rappers on the list should’ve had the top spot, there’s no doubt Marshall Mathers is a worthy contender. The controversial hip-hop icon came to define the 2000s era music, while somewhat transcending the mainstream on account of his eloquent lyricism, clever wordplay and highly personal confessional narratives. He’s also technically skilled, known for his quick-fire speed and natural gift for obscure rhyming which many poets – in the more traditional sense of the word – would envy. 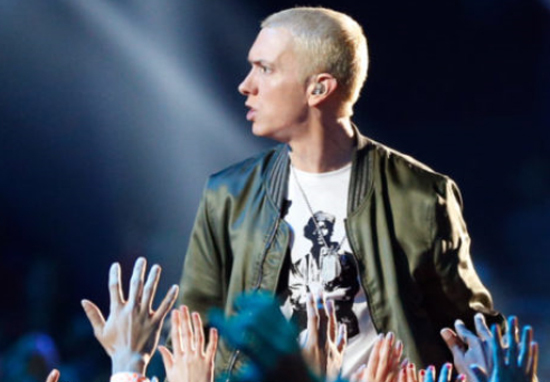 As he reaches his forty-fifth birthday, Eminem remains culturally relevant and fiercely political. He recently showed Donald Trump what true verbal sparring looks like, directing spare-no-punches freestyle The Storm at the Twitter-happy President. Of course, the ‘Greatest Rapper of All Time’ title is open to subjectivity. 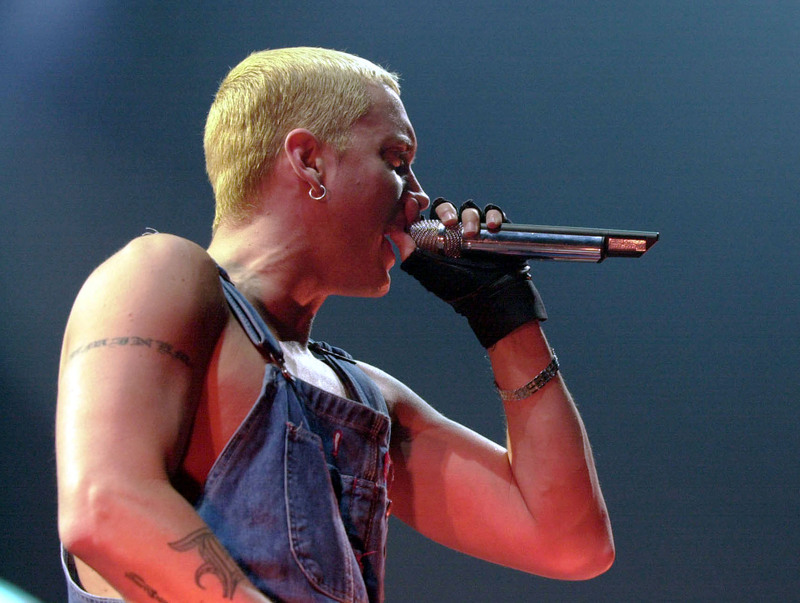 For every person who reveres Eminem, there’s another who’s taken offence at the homophobic and misogynist lyrics which are often difficult to untangle from his earlier works. So what is it that makes a rapper ‘great’ in the first place? Is it the themes they explore, their literary merit or their ability to capture and shape the sound of a precise moment in time? Rapper J. Cole (who finds himself on the Ultimate List below) cites consistency as the most important attribute, and says it’s important to look both for the big humorous ‘punch’ lines as well as the underlying message of the rapper’s songs. Nas (another MC featured on the list) focuses as well on the meaning of the songs, as well as the scale and ambition of the rapper’s narratives and storytelling. Obviously, a rapper must display a sense of rhythm and an ability to compliment the beat in unpredictable and exciting ways. A gift for lyricism and vocabulary is similarly essential – you can have the flow of the century, but if the words don’t come together to tell a compelling story or present a unique point of view, it’s still not going to translate into a great hip-hop song. But of course there’s also an intangible element that elevates some rappers into the ranks of the greatest of all time. Who do you believe should have topped the list?